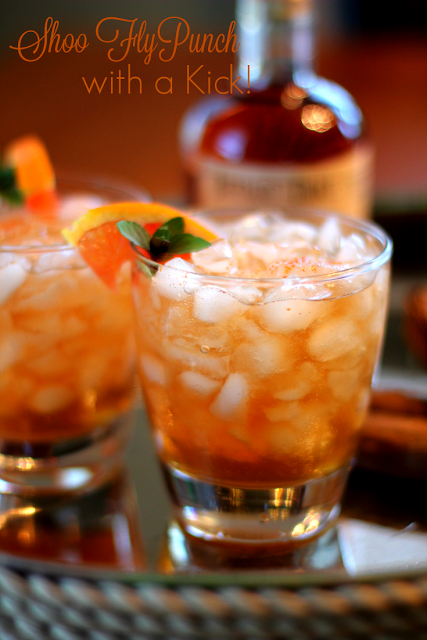 This great drink has a little kick from the ginger two ways already in the drink. To add a little pow, add a bit of Berbere spice. I found mine at Penzeys Spices. This is an African spice blend that has a bit of smoke, perfect for a bourbon drink. A yummy classic with a spicy twist! Shake first 5 ingredients together. Fill glass with crushed ice and pour mixture over the glass. Top with ginger beer. Garnish. This sounds very interesting! Its also a very pretty drink. Such a gorgeous cocktail---and the Berbere spice definitely adds a delicious complexity! This sounds like a great drink! I love ginger so ginger syrup would be fab to try. This sounds like the perfect drink to sip on! I've never thought about adding ginger to a drink!.